Important: Just a friendly reminder, your tax material will need to be in our office by March 15, 2019, to guarantee completion by April 15, 2019. 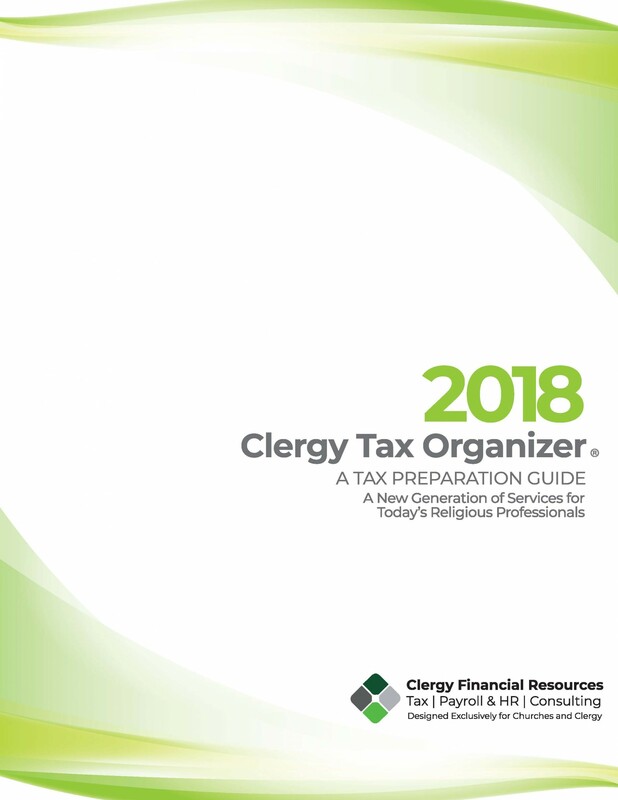 Each year Clergy Financial Resources publishes a tax organizer for clergy, which is designed to be used as a learning tool and reference guide. The organizer will assist you in gathering the information needed to prepare your 2018 tax return. We do this to provide you with better and faster service, but also to get you started with sound record-keeping practices for the following year. The Clergy Tax Organizer contains special pages associated with clergy income, housing, auto, professional expenses and everything else. We use this comprehensive organizer format to address the standard tax laws and the special tax laws designed for clergy. 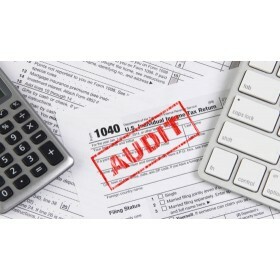 This comprehensive organizer is your assurance that you won't miss any important tax information. This is the most comprehensive organizer available to clergy. The Internal Revenue Service has recognized this organizer as one of the most thorough available. This is the most popular format and is available for immediate download from the Internet. This organizer is an editable PDF which is saved and edited on your desktop. This gives you the ability to complete the organizer on your computer. So why not take a moment and order your organizer today. This organizer is compatible with PC or Mac computers. 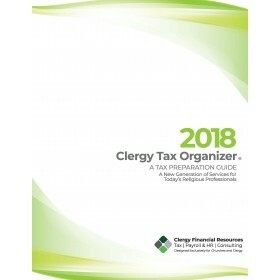 The Clergy Tax Organizer is required to complete your tax return. The cost of the organizer will be applied as a deposit against your tax service fees and is not an additional cost. CyberCabinet represents a virtual file cabinet that allows you to access, view, and upload documents in an instant—all in a secure environment. The CyberCabinet Mobile App is an extension of the CyberCabinet Plus. Now, the mobile app makes it even easier for you to access tax returns and other information while you’re on-the-go. If uploading to CyberCabinet, please upload the final version of the organizer to avoid duplicate uploads. In order to edit the PDF organizer on your computer, you will need the latest version of Adobe Reader. This product is a free download that lets you view, edit and print Adobe Portable Document Format (PDF) files. Download the most current Adobe Reader. Mac users will need to download the Adobe Reader to save and edit. Preview on Mac computers are not compatible. In addition to the Clergy Tax Organizer, we also provide a state worksheet. This worksheet will assist you in gathering state information needed to prepare your current tax return. Please print and complete a state worksheet for your resident state. If you lived in multiple states, please complete a state worksheet for each state. The state worksheet is required and should be attached to your other tax material which can be mailed, faxed or uploaded to your CyberCabinet. *Would you like to set up an online CyberCabinet?